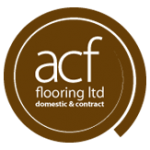 Amtico, the world renowned flooring company, producing materials of the highest quality are market leaders in reproduction for all floor surfaces. 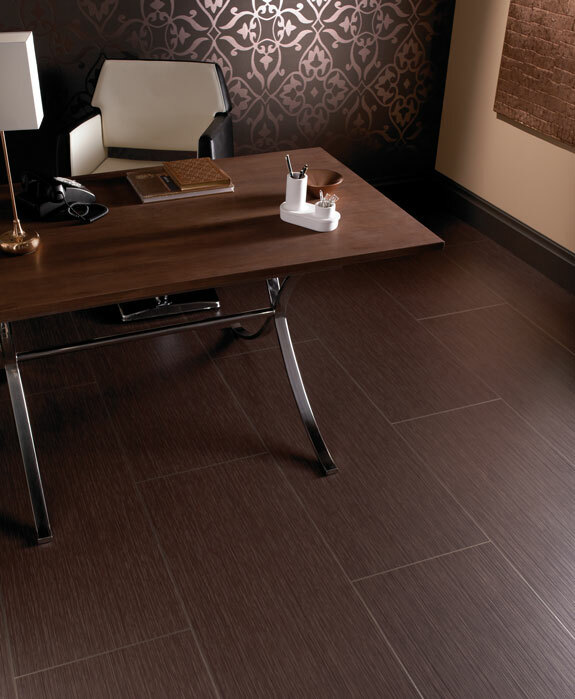 Every design is individually made and laid piece by piece, to compliment the beauty of your living space. 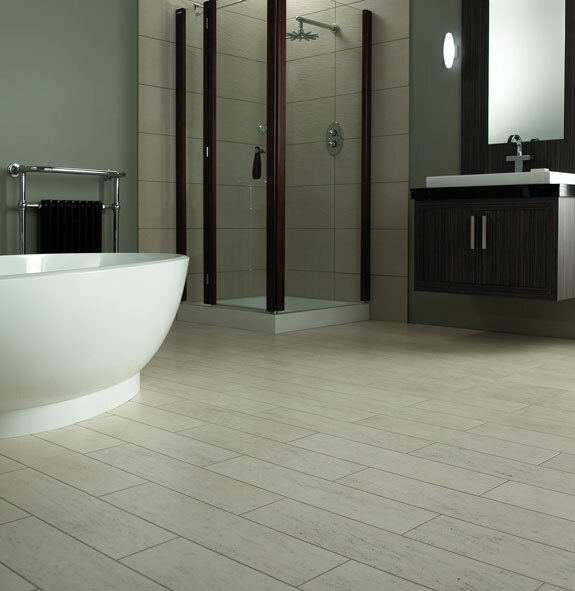 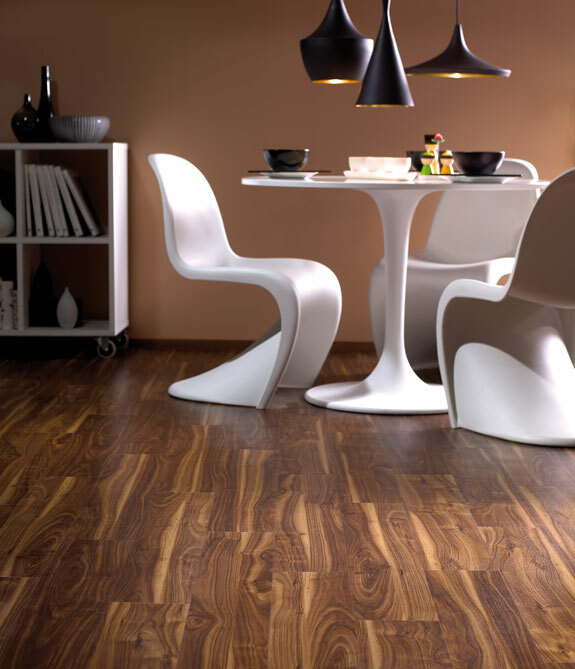 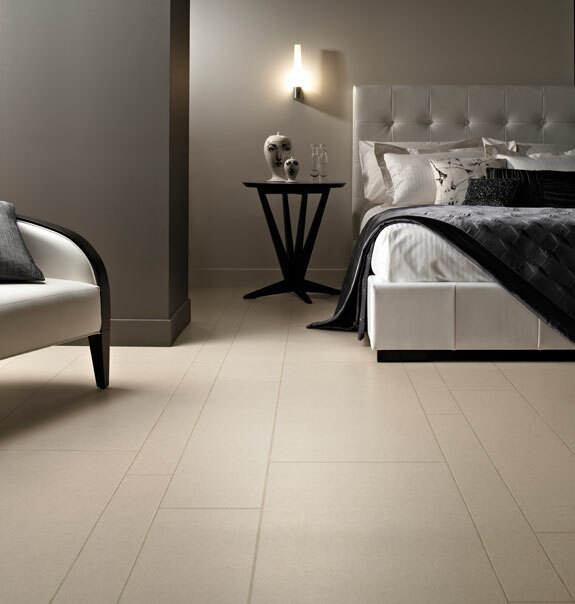 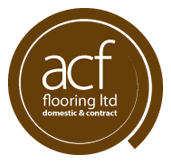 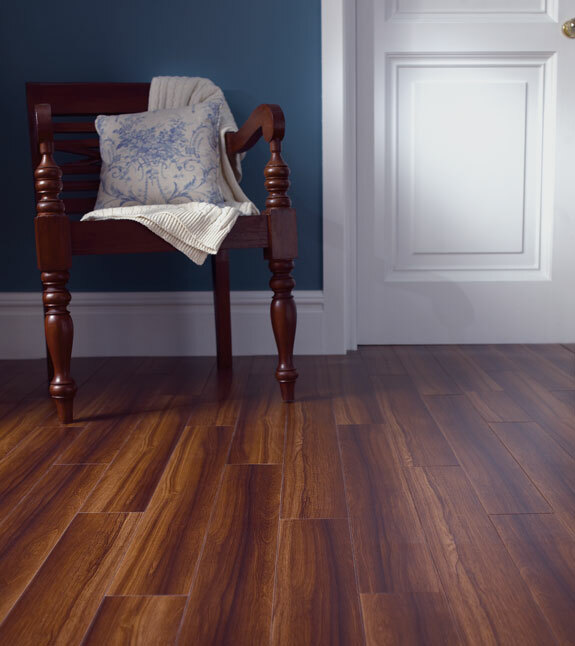 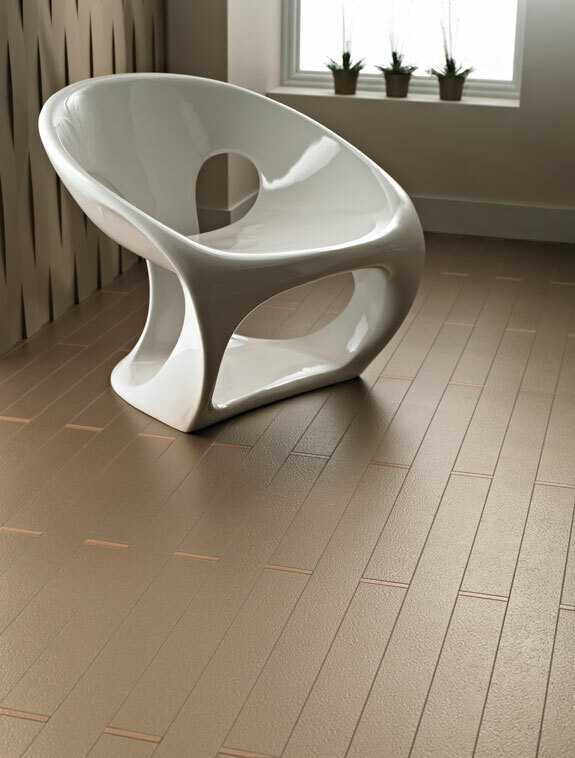 Amtico floors effortlessly enhance any room in your home creating anything from traditional to cutting edge style. 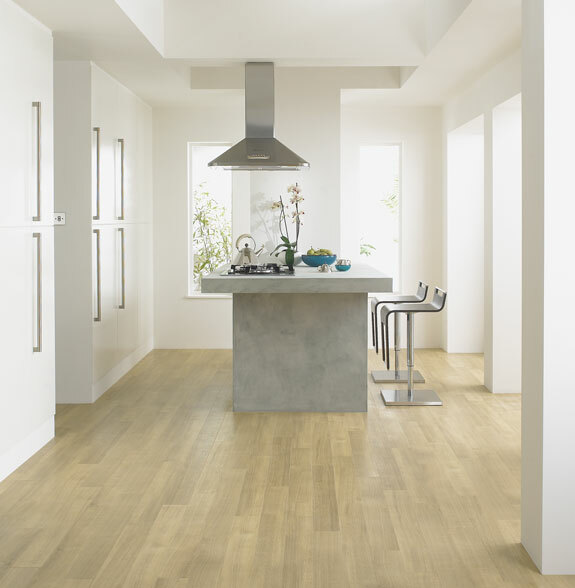 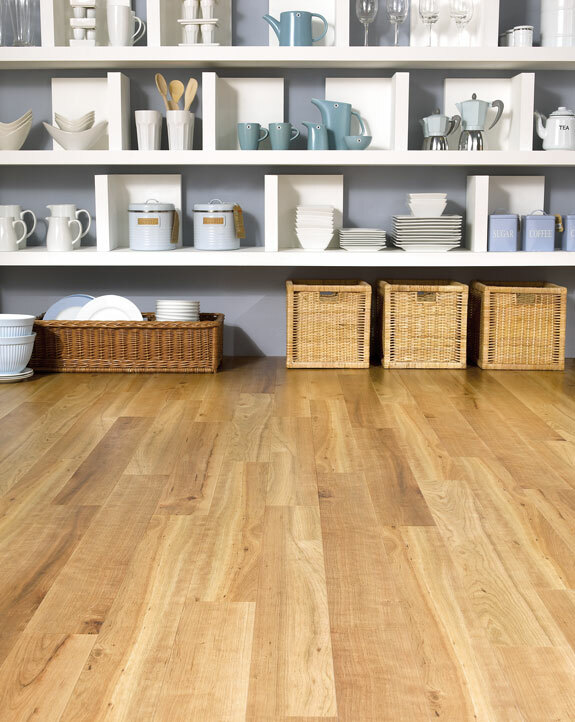 Practical and durable with a warm and forgiving surface; Amtico flooring is an inspired choice for your home.